A showreel focused on Motion Capture. A small showreel showcasing animations that used motion data. The raw motion data is shown first, followed by the final product. For Project Samuel, the majority of the animations come from motion data, acted out by myself. The young girl, Fino, was some of the first motion capture work I did where I instructed the Actor. The Mathilda facial capture data was a little difficult to use. I'm not sure if it was the data or if I need more experience with faces. The Sylvanas monologue only uses motion data for the body movements, while the lip sync was done by hand. My final Animation Showreel for everything I've done at Staffordshire University, and the last time I can say "I'm a Third Year Animation Student". Check the video description for links to the song and Rigs I used. A quick render of Kanjo Ejji. 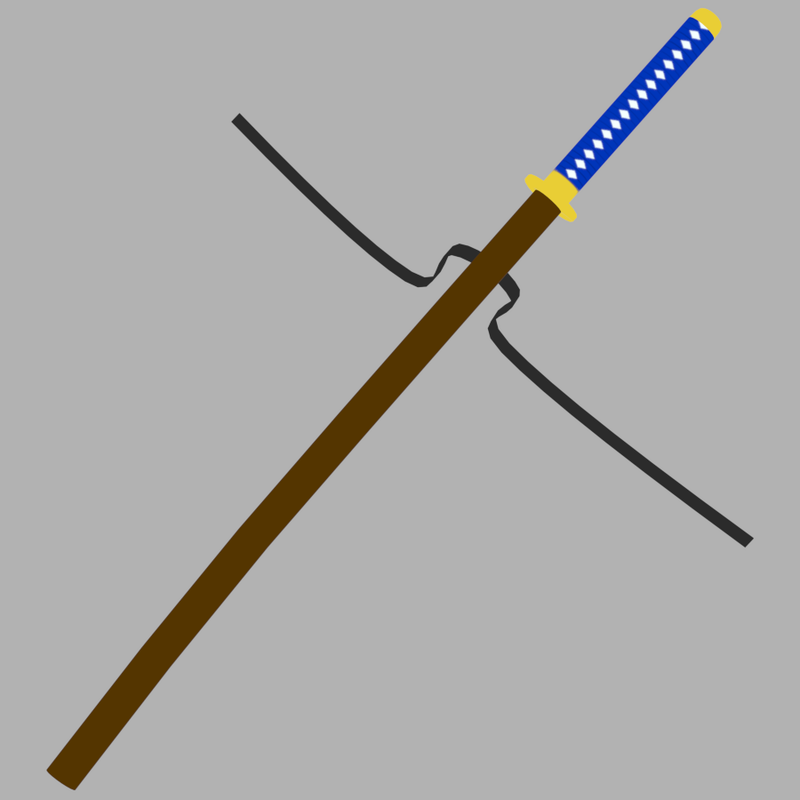 Apart from being an Alias I use, it's also a name for this Katana. The design is very plain, with mainly the Blue and Brown colours making it stand out. Kanjo Ejji roughly translates to Emotion Edge. An endless animation featuring Samuel from my Project Samuel Demo, which will hopefully be available in the near future. It's my first attempt at a repeating animation, and I think it turned out fairly well. A few irks I have are the models, which I think could be improved, and a different script for the animation. It feels like there are too many stops or pauses in the animation, when there should be none for an endless animation. I do like the sheathing of the Katana, and the combination of attacks Samuel make. Extra videos showcasing some of the Animations I've made during this Academic Year.